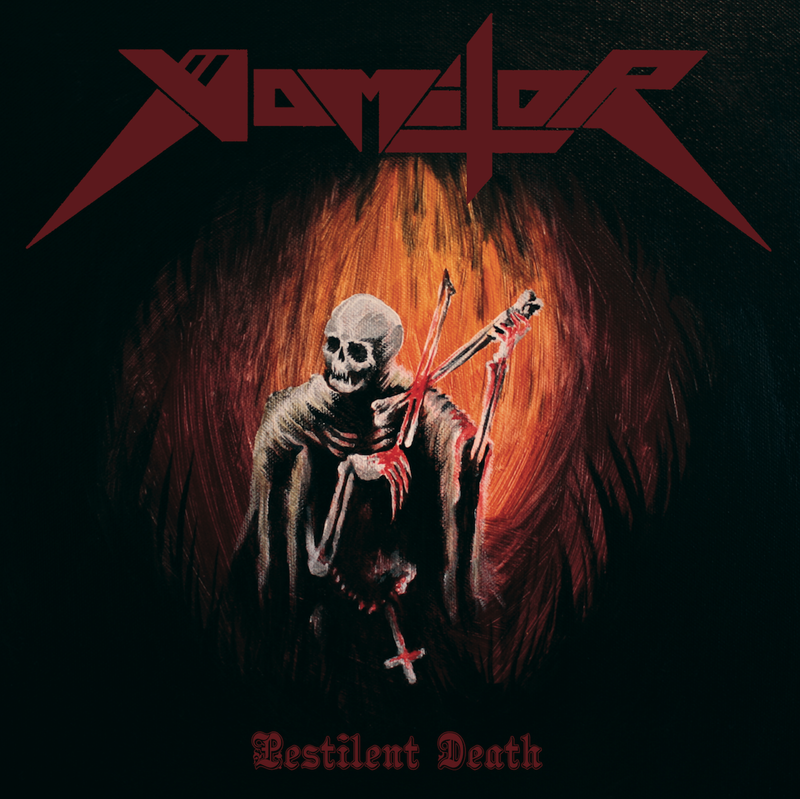 Hells Headbangers has revealed the cover art and tracklisting for Vomitor's highly anticipated fourth album, 'Pestilent Death.' The album shall be released later this year on CD, vinyl LP, and cassette tape formats. Tregenda - Grandiose Malice album details and first track reveal. Imminently, Hells Headbangers shall release Grandiose Malice's first (and final) album, 'The Eternal Infernal,' on CD and vinyl LP formats. Grandiose Malice's 'The Eternal Infernal' is the final will and testament of Steve Childers, otherwise widely known in the metal underground as Tregenda, founding guitarist of the legendary Black Witchery. Worldwide Childers was revered as a master of stark simplicity, his riffs burrowing immediately into the brain with total violence and force, but underneath all that sturm und drang lay a master songwriter. Sadly, Childers departed this mortal coil on February 2nd, 2016.